Mandalynn Carlson, Emilia Clarke, Ted Danson, Tamara Baranov Ham. Nicole Kidman (Before I Go to Sleep (2014)); Dylan McDermott (Stalker (2014)). Also: Blood Orange performs. 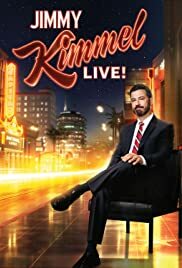 How many episodes of Jimmy Kimmel Live! have you seen? Jimmy Kimmel: Didn't you get bit by a spider or something? 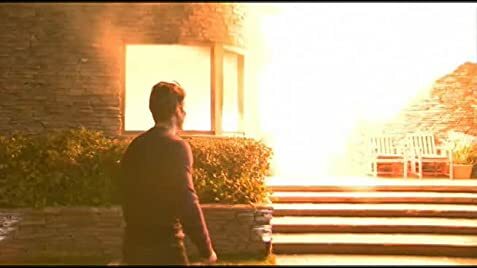 Jimmy Kimmel: ...it turns out you have super powers! Chester Bennington: It turns out now that I can climb buildings, and save people from criminal acts. Jimmy has gone rogue - no longer entertainment but a political hack at best or worse - depending how you gauge a left wing nut. Yeh - I'm a Trump supporter and anything that endorses a bum like Kimmel - boycott. Used to be fun to watch him - now - a left wing mouthpiece revelant only to left wing nuts hearing what their aching ears want to hear.